Network Field Day 17: Mark Your Calendars! Get in-depth technical presentations from Cisco, Juniper, VMware, Extreme & more at Network Field Day 17. Join the Packet Pushers at FutureWAN’18, a free virtual event on SD-WAN technology, use cases & more. 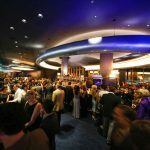 Sponsored by Cisco, FutureWAN’18 runs January 23-26th. 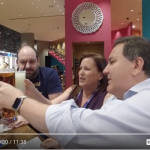 Here’s a video view of the Interop ITX conference from a Packet Pushers perspective, including scenes from the show floor, a business “meeting” & some commentary. Imagine describing at a high level without too many details what you needed the network to be, and then the network being created to meet that need. That’s my definition of orchestration. 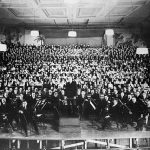 Survey Snapshot: Why Do You Go To Tech Conferences? 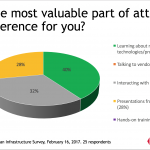 Learning about new technologies/products is the most popular reason IT pros go to conferences, according to the Packet Pushers’ latest Human Infrastructure survey. While global technology connections grow, sometimes getting online is more of a challenge than language when working overseas. 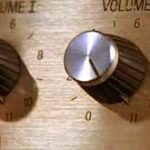 Tech Field Day 11 cranks the volume and busts silos with vendor presentations on networking, storage, security, analytics & more. Survey: Should The Packet Pushers Host A Conference? 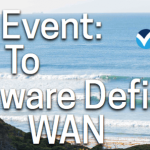 Join the Packet Pushers for The Big SD-WAN Mixer and enjoy lively conversations about SD-WAN deployment and operations with network pros who make it work for their users. 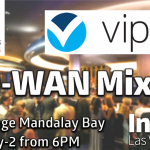 Share a drink with the Packet Pushers at Skyfall Lounge in Las Vegas and talk with network architects who’ve deployed SD-WAN in the real world. I’m in New York City this week to live blog the Open Networking User Group (ONUG) Fall 2015 conference and cover a Tech Field Day Extra. The Packet Pushers are recording a live show on SDN WAN on May 13 in New York in partnership with Viptela. Please join us.